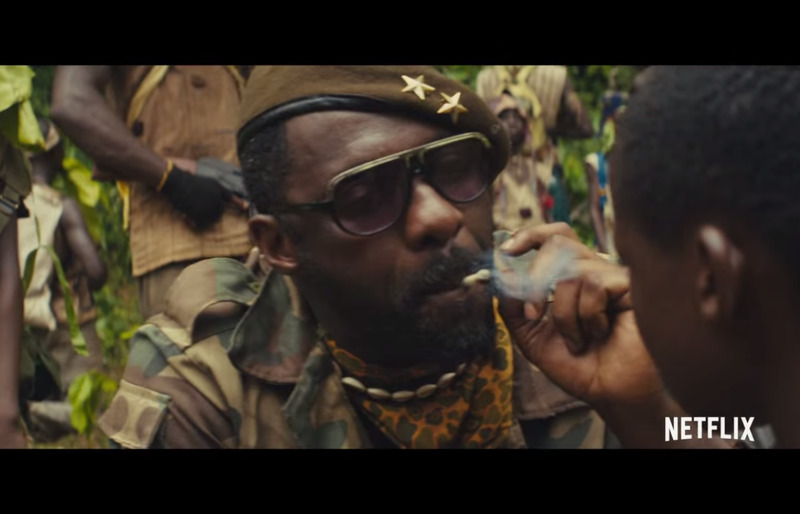 True Detective's Cary Fukunaga directed the West African civil war drama on which Idris Elba, who is already getting Oscar buzz for his role, plays the part of a ruthless warlord who takes a young boy under his wing to make him a child soldier to fight with a unit of mercenary fighters. 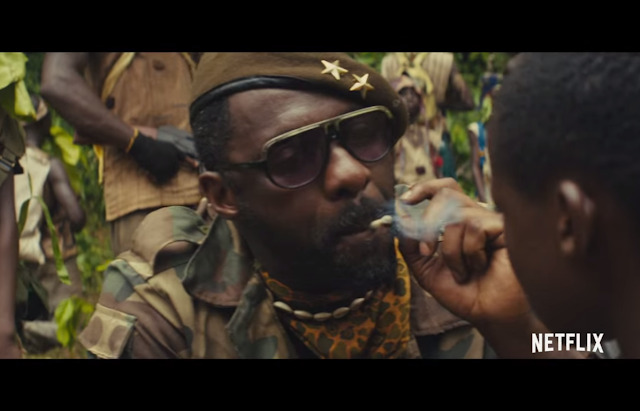 Beasts of No Nation premiered at the Venice Film Festival to good reviews and will next screen at Toronto. Netflix and Landmark Cinemas will release the film digitally and theatrically on October 16.